In previous blog posts, we’ve discussed the frustration that often comes with being locked out of your home. But there are a few tips that can help you avoid going through the hassle yet again. In this post, we reveal our top five. Check that you’ve got your key before closing the door – It sounds as simple as can be, but you’d be surprised at how many folks come to our Baltimore locksmith and say they forgot that they left a key in a particular bag or purse in the house. Keep in mind that the surefire way to prevent being locked out is to double and triple check that you have the house keys on your person. Sure, it will take you a few extra seconds, but it’s definitely worth the time. Plus, it’s a good idea to keep your keys in one location of the home, particularly somewhere close to the door. Keep duplicates – Spare keys can be a lifesaver when it comes to avoiding being locked out of the house. You may be thinking that since you have one spare, that will be sufficient. However, it’s a good idea to have several keys nearby. Consider having one in the backyard and one with a neighbor. Consider a key finder – Can you not remember where you last left your keys? Maybe you’ve gotten into the habit of putting your keys down in different spots when you return home. Either way, you might benefit from a handy key finder. There are plenty to choose from and can be activated by your voice, clapping, or an app on your phone. 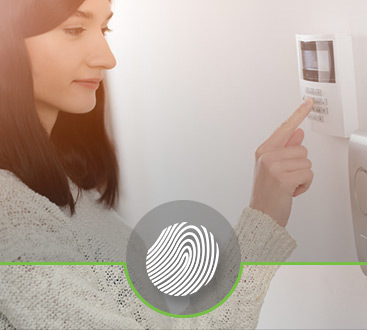 Think about keyless entry – If you continuously struggle with being locked out and can’t seem to find a long-term solution, another idea would be to go with keyless entry systems that include access control panels. 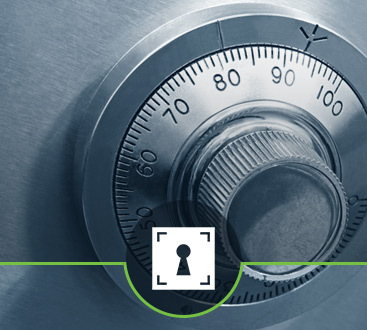 Why Make Safeway Lock and Key Your Trusted Local Locksmith? Our locksmith professionals understand that time is of the essence when you can’t get into your home or vehicle. That’s why we offer 24/7 assistance. No longer do you have to worry about risking the safety of you, your family, or your home. When you’re in need of emergency lock and key experts, you can feel at ease knowing that our team will treat be prompt, courteous, and efficient in getting you out of your bind. Don’t forget that we also specialize in commercial locksmith services in addition to security camera installation. 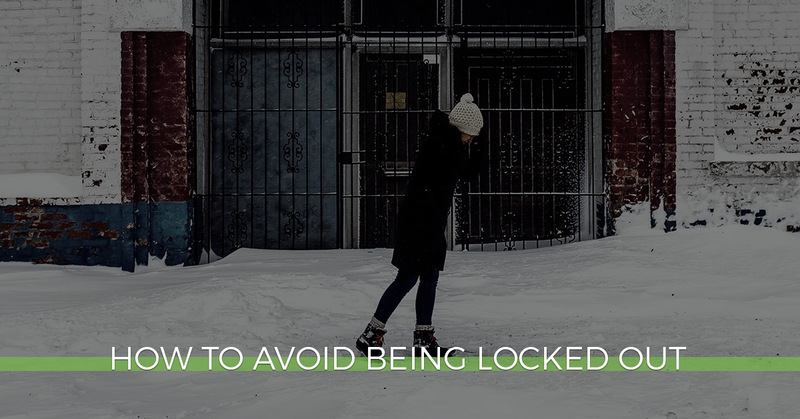 If you find yourself in a lockout situation, first make sure that you’re in a safe place. Then give our affordable locksmith a call and explain how we can be of assistance. Contact Safeway Lock and Key today.